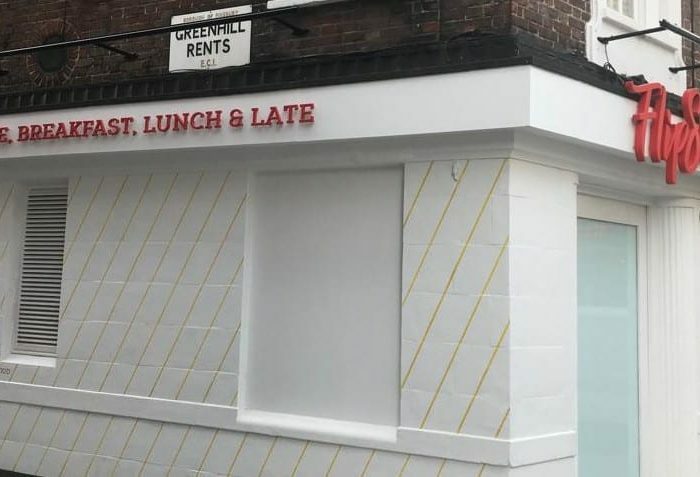 A new plant-based fast food restaurant has opened in Farringdon, London, with a wide range of Hartbrights custom signage in place. 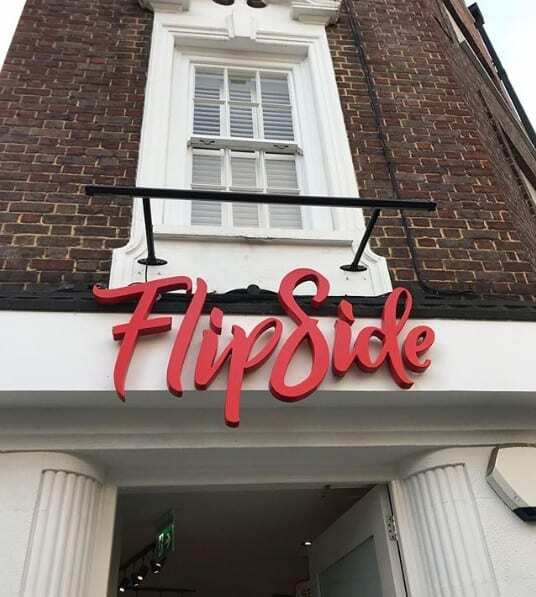 Flipside, the first of what may be several from restaurant group Abr, offers a mixture of cashless self-service and counter ordering from their extensive US-inspired breakfast, lunch and evening menus, the latter of which boasts burgers, fries, beers and malt shakes. 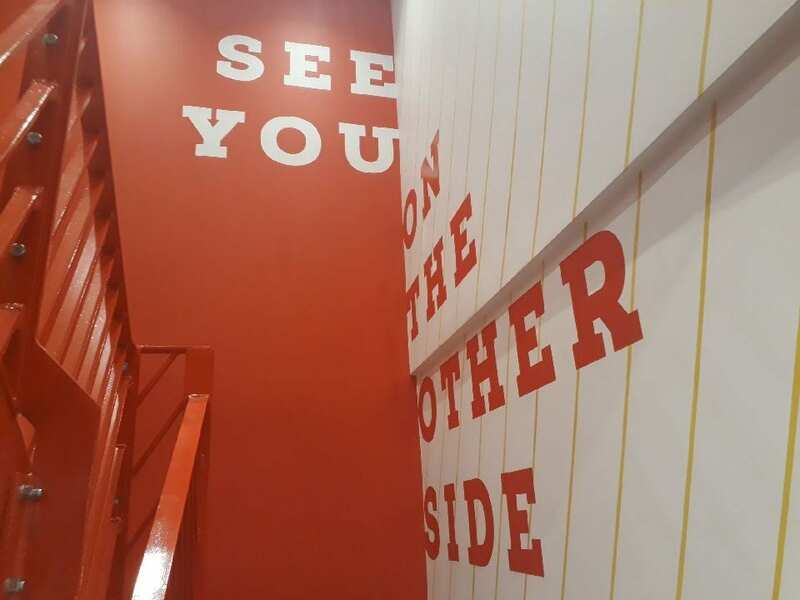 We worked with plant-based food and beverage development agency PB2B to produce the signage for the venue, which opened in late October 2018. 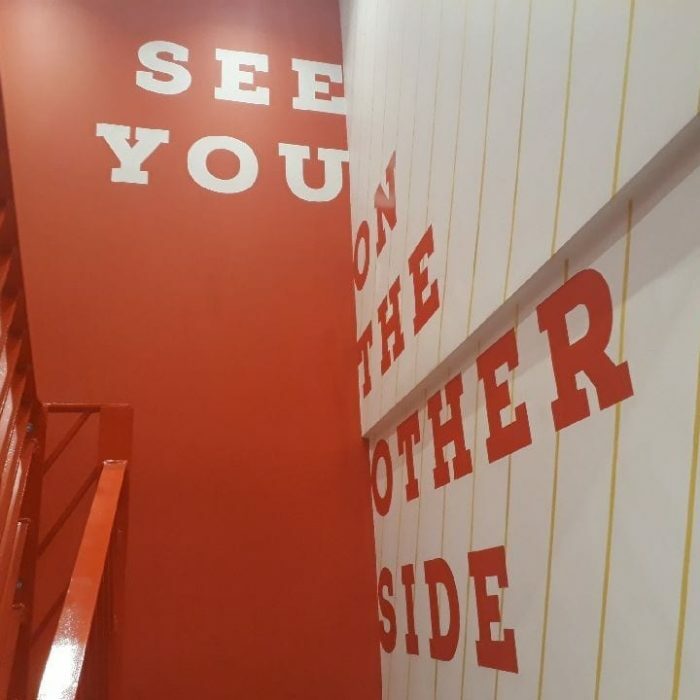 It included 3D signage, lettering and lighting to the exterior, signwriting to both the exterior and interior, bespoke illuminated interior signs, UV printed posters and neon LED lighting, all installed by our expert team. 3D sign with lighting to the entrance. 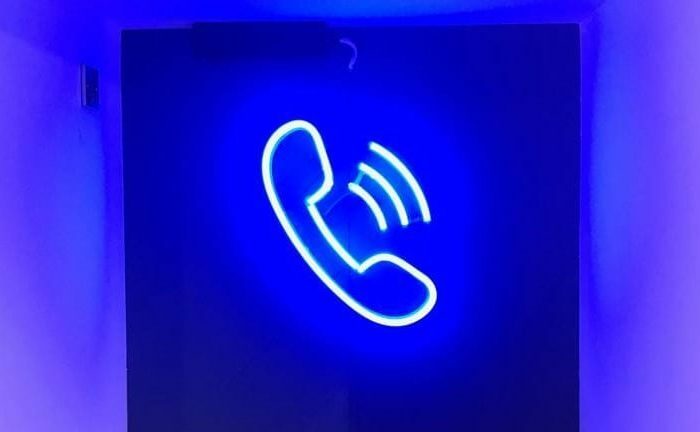 LED neon for Flipside's 'phone booth'. 3D sign, lettering and projecting sign to the outside. 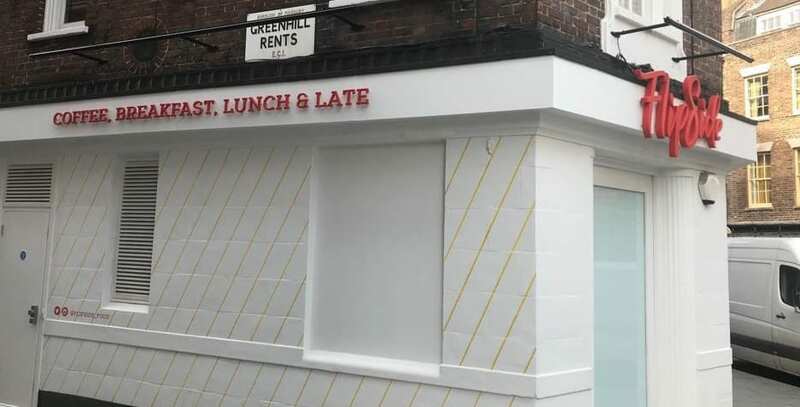 External signwriting and more 3D lettering. Need signage for your next venture? Speak to Hartbrights today on 0161 998 7092 or contact us here.